A body was found in a home on the 6400 block of Clinton Avenue in Richfield. A death investigation is ongoing after police were called to a report of dead body found in a Richfield home on Monday morning. According to Lt. Mike Flaherty of the Richfield Police Department, officers were dispatched to the 6400 block of Clinton Avenue at 3:09 a.m. to investigate a death. The Hennepin County Crime Lab processed the scene and the investigation remains active. 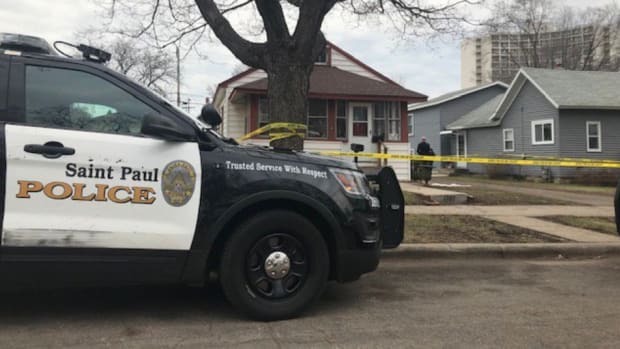 This investigation is the latest in a string of death investigations around the metro, including one in St. Paul on Monday morning. Homicide investigators were called to the scene of a suspicious death on the 1500 block of East Jessamine Lane in St. Paul where the body of a female was found dead around 7 a.m.
“When (police) arrived, things didn’t seem quite right, so they started investigating,” St. Paul Police Public Information Officer Steve Linders said. “We don’t know if it was a homicide. That’s what we’re trying to figure out," Linders added. These come on the heels of officers in south Minneapolis finding a man dead in a car on Saturday morning, with the car parked on the 5700 block of 33rd Avenue South, just north of the Crosstown Highway and not far from Lake Nokomis. Meanwhile a person was shot dead next to North Commons Park on Sunday evening, while hundreds of people competed in a kickball tournament nearby. It's unclear what caused the man's injuries. It's the third deadly vehicle-pedestrian crash in St. Paul this year.